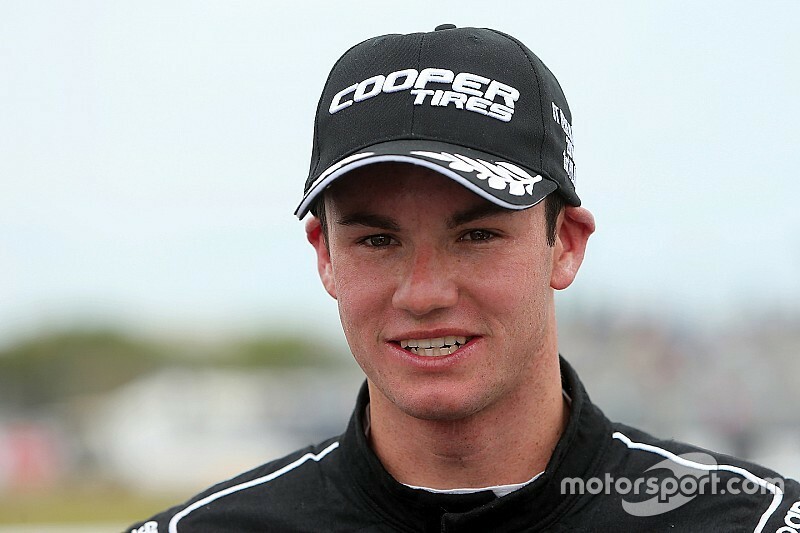 Polesitter Kyle Kirkwood of Cape Motorsports survived two restarts to win the USF2000 race at Lucas Oil Raceway, which was shortened after lengthy cautions. From pole, Kirkwood immediately pulled away from Rasmus Lindh’s Pabst Racing machine, but all eyes were on Alex Baron who only qualified eighth but drove his Swan-RJB car around five cars in Turns 3 and 4 to move into third, although that would be as far as he got. On Lap 29, while trailing second-placed Lindh by 1.5sec, Baron collided with a backmarker in Turn 3 and struck the wall. Julian Van der Watt of Team Pelfrey collided with Zach Holden’s Newman Wachs Racing machine. And while the Lap 50 restart saw leader Kirkwood again able to ease away Frederick got around Lindh through Turns 1 and 2 and seal runner-up spot. restart by Frederick saw him sweep past Lindh into second place in Turns 1 and 2. They would pass the checkered flag 0.7sec apart, and 1.3sec behind Kirkwood. Kohl retained fourth ahead of Jose Sierra (DEForce Racing), Keith Donegan (ArmsUp Motorsports) and Igor Fraga (Exclusive Autosport). You are here: Home NEWS Parker Thompson and Kyle Kirkwood led the Pro Mazda and USF2000 races from pole position to checkered flag.